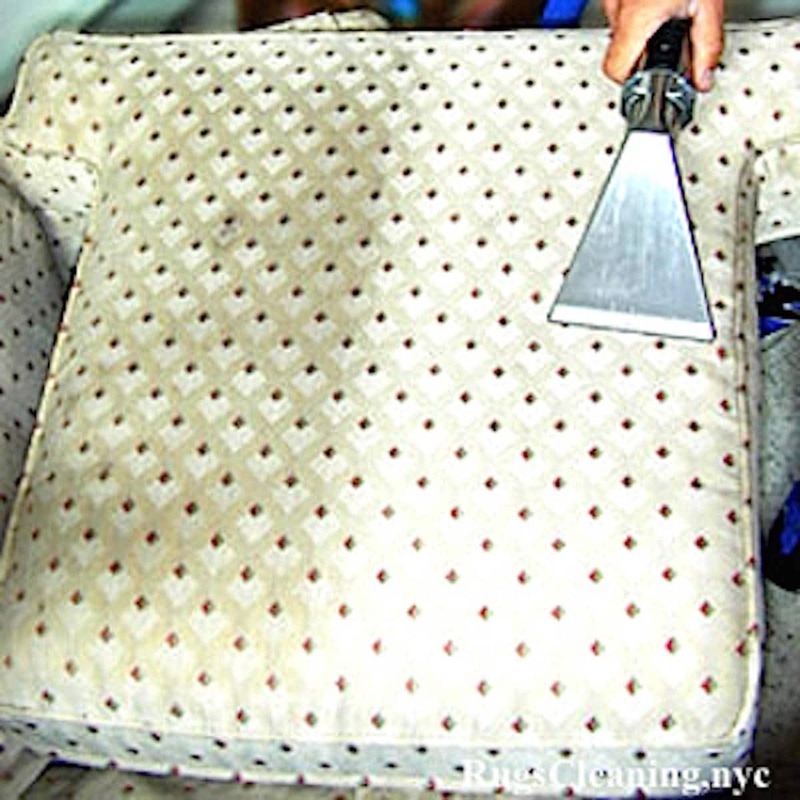 Couch Cleaning NYC Service. 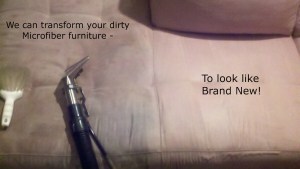 $89/3 Seat Couch Cleaning. 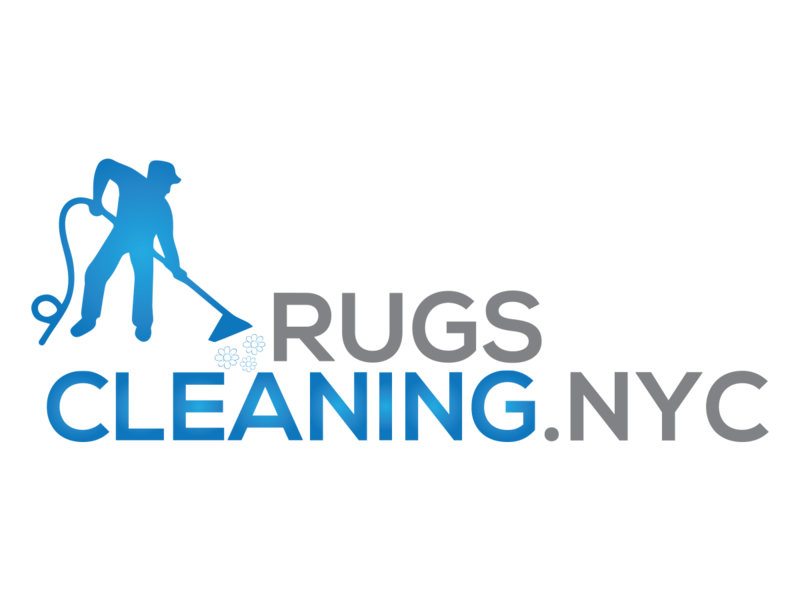 RugsCleaning.NYC offers a professional couch cleaning service. 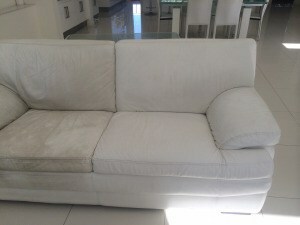 Our skilled technicians will turn your even the worst “about to be thrown” couch into an inviting and fresh condition. Shampooing treatment (our technicians will use only top-brand professional cleaning solutions (like PowerBurst from Prochem). * You don’t have to worry about your wood floors! Our technicians will cover all vulnerable parts of your floor with special covers. 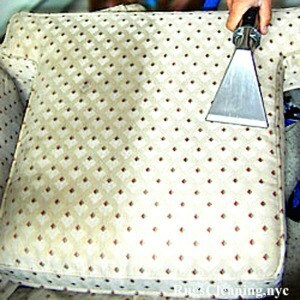 RugsCleaning.nyc employs only top-leading professional upholstery cleaning heavy-duty machines. Our technicians will use only appropriate machines in every particular case depending on the condition of your couch. Do We Pick Up And Deliver Your Couch? No! We don’t deprive our clients from their beloved furniture. Just watch and enjoy our technicians work, how they are turning your couch into the couch you bought on the first day. We will redo the cleaning of your couch if you are not satisfied with a cleaning result. Our first aim is your satisfaction.